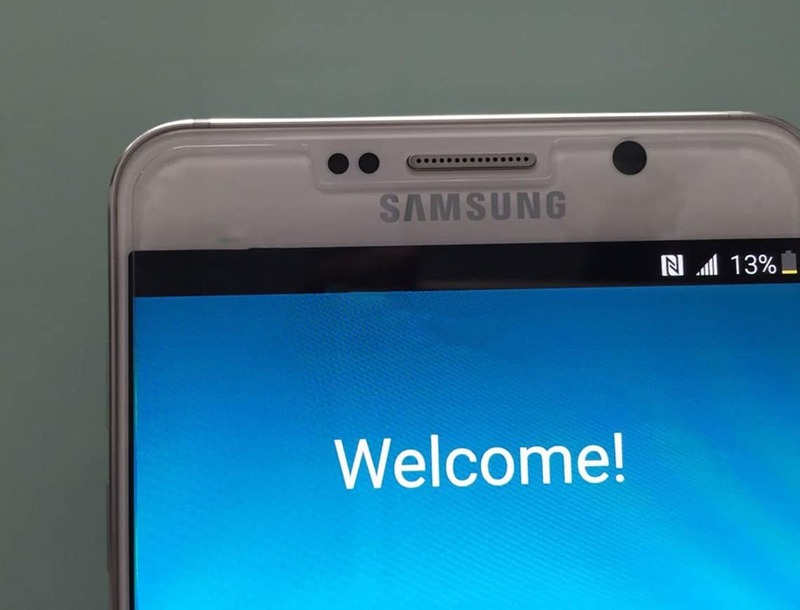 Yet another leak for Galaxy Note 5 & S6 Edge+. 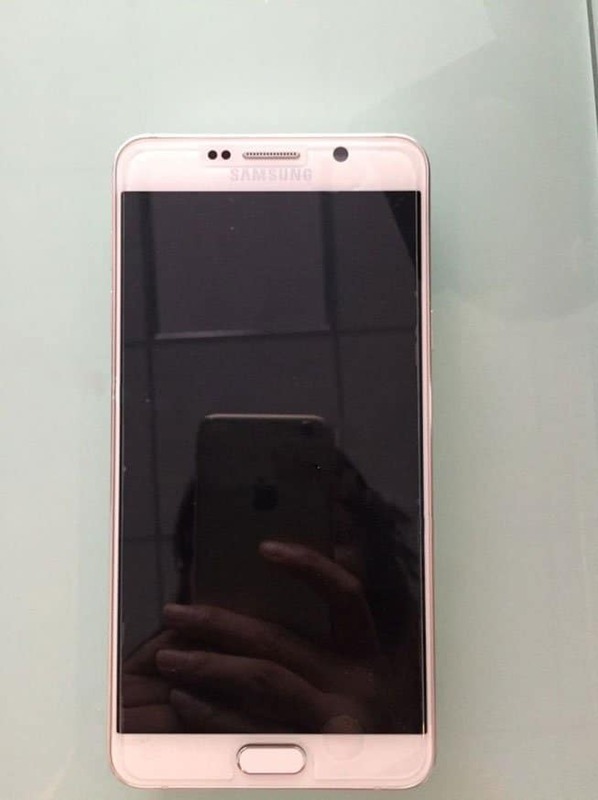 This time the live images appeared showing the exact appearance of upcoming flagships. This is not at all the first time we’re looking at leaked images few days before the official release. Coming to the alleged images of Samsung’s upcoming flagships, the Galaxy S6 Edge+ is shown in gold panel while Galaxy Note 5 follows the same white color. The leaked images actually resembles the previous leaks we made. 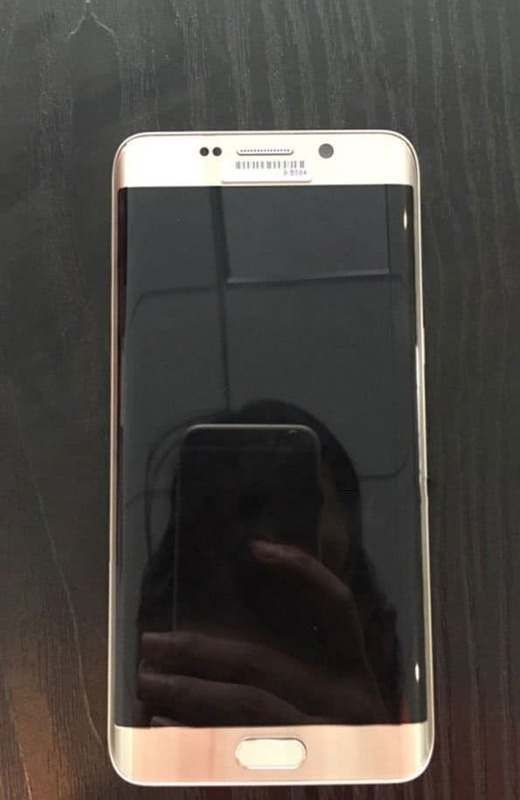 As reported Galaxy S6 Edge+ completely resembles to its predecessor Galaxy S6 Edge except some minor changes in the curves at the corners & straight at the top & bottom edges. 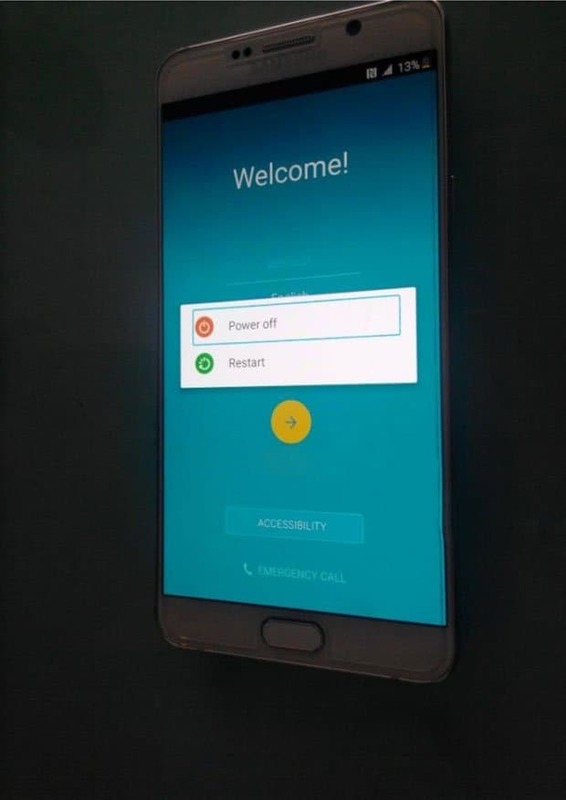 The gold variant of S6 Edge+ gives a premium feel for the high-end users but as reported in GSMarena we can’t really give assurance for the home button as it may bother some users. 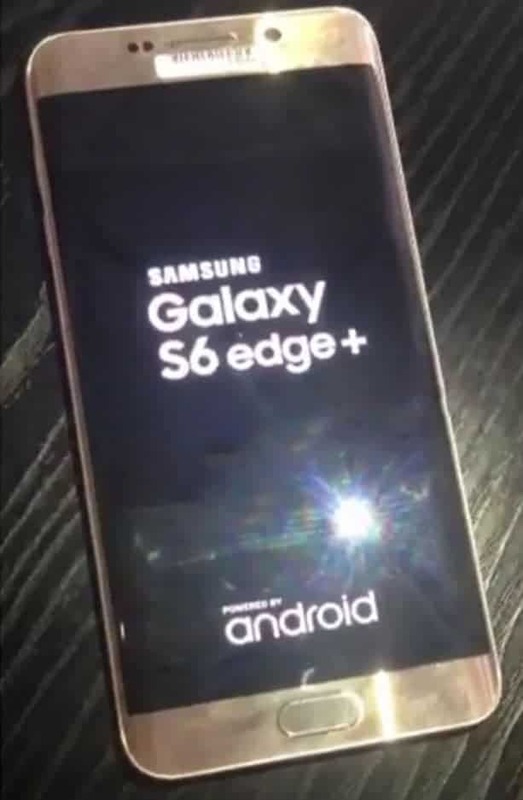 Some more images with Specs sheet of Galaxy S6 Edge+ are also appeared in the leak. 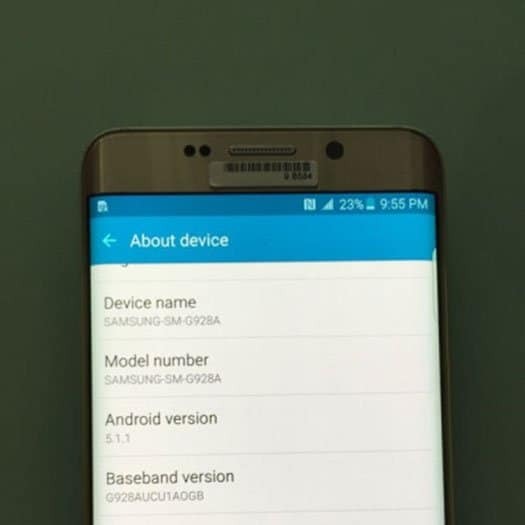 The image depicted that S6 Edge+ will be running on Android 5.1.1 Lollipop. 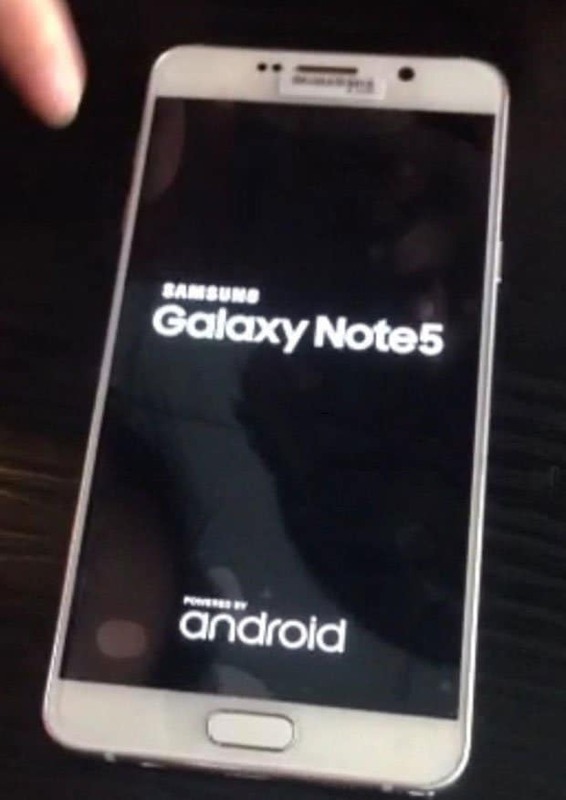 On the other side Galaxy Note 5 also resembles the same as said in our previous leaks.We expected the Note 5 will feature thin bezels like the Galaxy A8, coincidentally the leaked images depicting the same. Besides this no other information we can give on this at this moment. One thing we noticed that the leakster who took this pictures used an iPhone 6. Recently we’re watching many advertisements featuring videos and images shot on iPhone 6. Is this some kind of advertisement too ? :p we don’t think so! Anyhow we’re just a few days away for the official launch. As planned we might see these two flagships live on August 13.